GV Outdoor Trail Snowshoes - 9x30 available for sale at your local Source For Sports store. GV 3 Piece T6 Poles available for sale at your local Source For Sports store. GV Outdoor Trail Snowshoes - 8x25 available for sale at your local Source For Sports store. 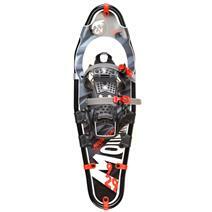 GV Mountain Trail Snowshoes - 8x27 available for sale at your local Source For Sports store. 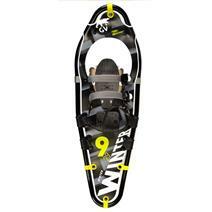 GV Winter Trail Snowshoes - 9x29 available for sale at your local Source For Sports store. 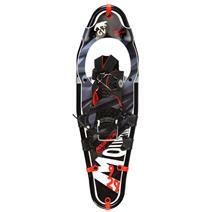 GV Mountain Trail Snowshoes - 10x36 available for sale at your local Source For Sports store. GV Mountain Trail Snowshoes - 9x29 available for sale at your local Source For Sports store. GV Mountain Trail Spin Snowshoes - 10x36 available for sale at your local Source For Sports store. 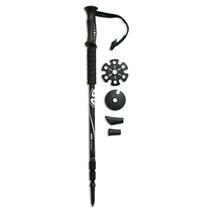 GV Mountain Trail Spin Snowshoes - 8x27 available for sale at your local Source For Sports store. GV Mountain Trail Spin Snowshoes - 9x29 available for sale at your local Source For Sports store. GV Outdoor Trail Snowshoes - 10x36 available for sale at your local Source For Sports store. 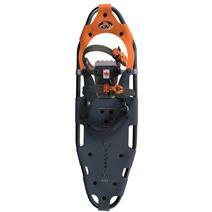 GV Winter Trail Snowshoes - 8x27 available for sale at your local Source For Sports store.